With the wonderful colours that comes with autumn it makes for great location photography. 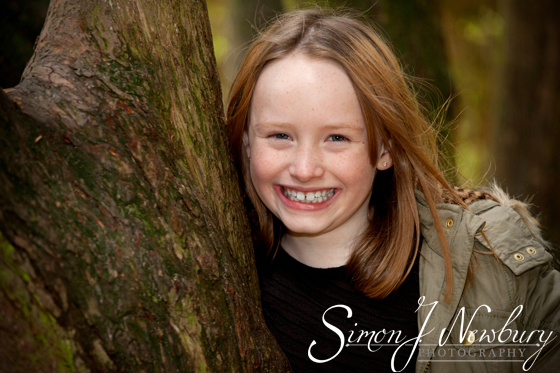 As well as studio style photoshoots we offer location shoots. 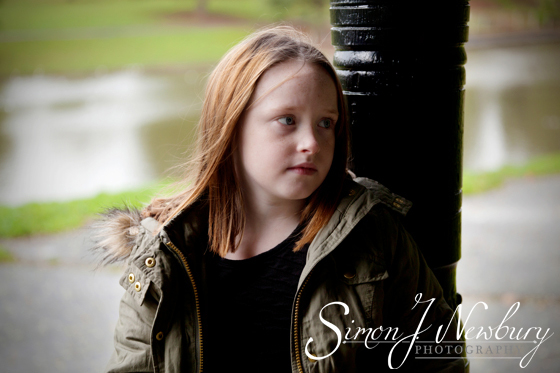 Tess opted for a shoot in the wonderful Queens Park in Crewe. 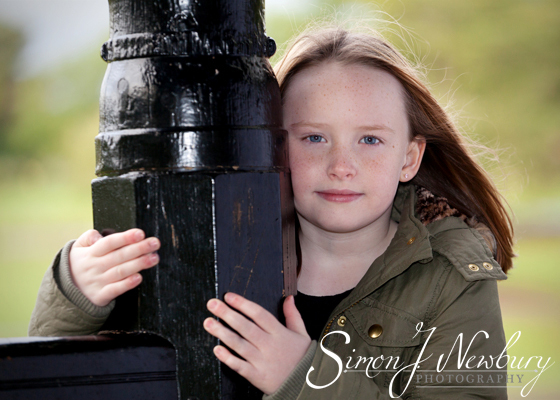 Queens Park boasts so many great locations and we are able to get a good range of images. 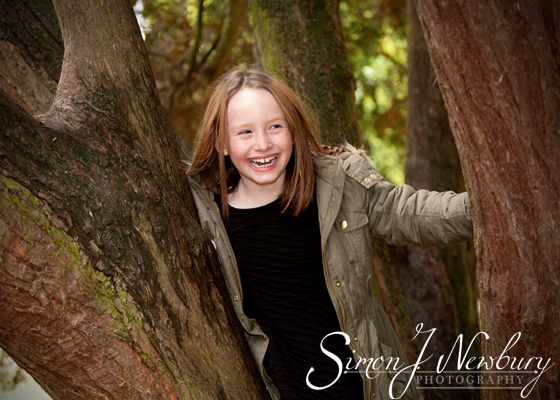 Rosie started off quite shy but soon began to enjoy the photoshoot running from location to location! We always like to make our photoshoots good fun and we certainly enjoyed this one. In just over an hour we managed to get through a good series of locations and produce a wide range of images for Tess to select from in our client area. Rosie certainly enjoyed herself and mum Tess went home with a nice collection of leaves and cones collected on the way!! 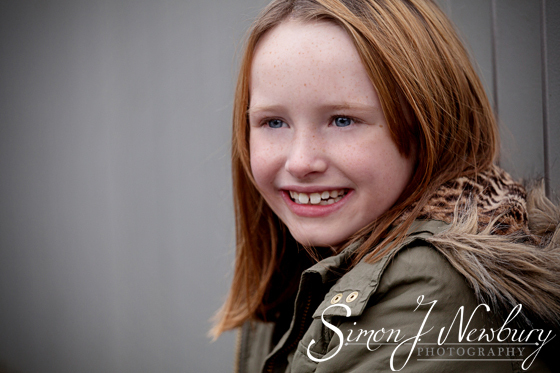 Please feel free to get in touch with Simon J. Newbury Photography is you are thinking of getting some family photographs done. We are available for studio photoshoots as well as out and about. We can guarantee delivery in time for Christmas and we also have gift vouchers available! Check out some of our other kids photography! 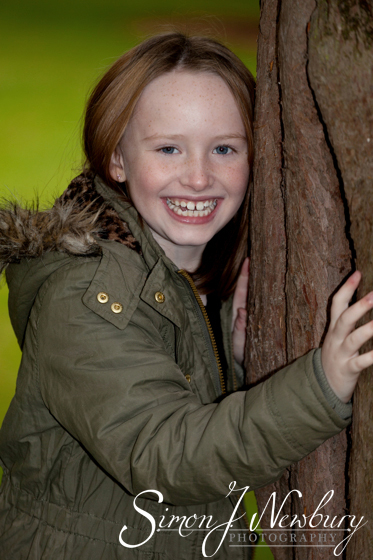 We can also produce family group photos or pet photoshoots, again out on location or studio style!